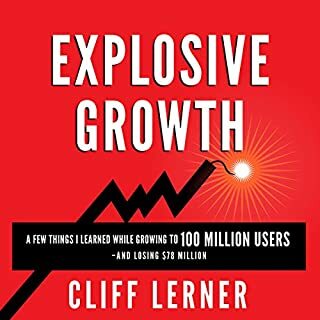 Are you looking to explode your social media presence? Do you want more followers? 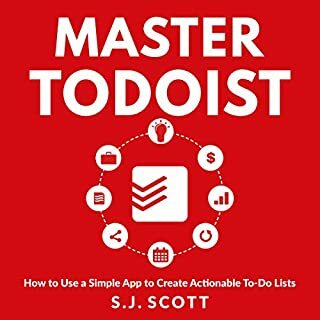 Would you like the best and most efficient strategies taken from the best influencers? Do you want to monetize your social media? 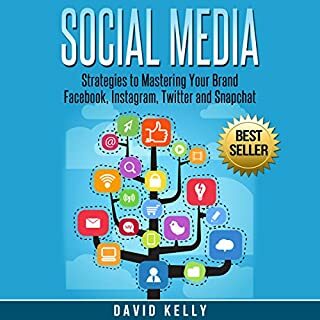 When you buy Social Media: Strategies to Mastering Your Brand for Facebook, Instagram, Twitter and Snapchat, your followers will increase rapidly! You will discover everything you need to know about social media marketing. Want to know how to develop a photographic memory so that you can have perfect recall? 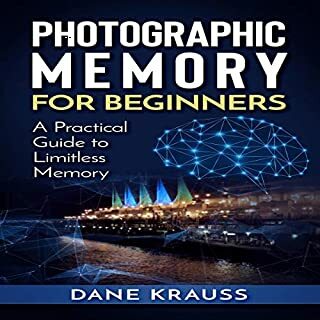 Photographic Memory for Beginners will show you how to remember every little detail so that you never have to forget anything again. 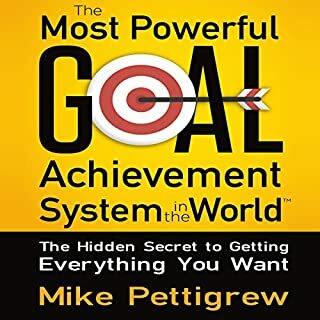 From this audiobook you will discover: practical uses for memory enhancement techniques so that you can apply them to your life, four cutting edge memory techniques to improve your recall, how to memorize a pack of cards and other nifty tricks so that you can impress your friends, and much more. Do you want to learn how to earn an extra $5k a month? Do you want to be financially free? 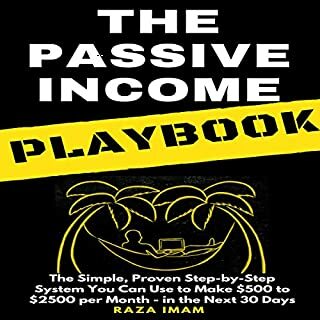 Do you want to know the advanced strategies to making six figures a year from a computer? 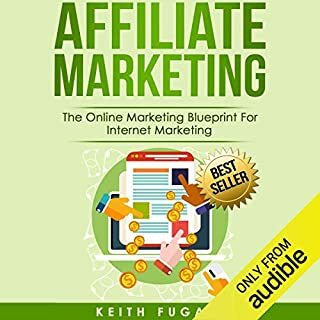 When you listen to Affiliate Marketing, your marketing skills will vastly improve each day! 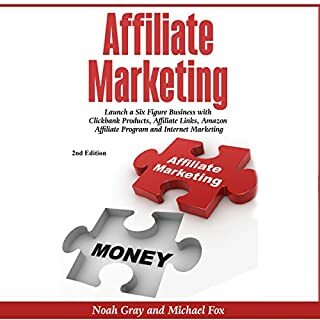 You will discover everything you need to know about affiliate marketing! As kids, we’re in full connection with the child inside of us. We run, we play, we chase after things that we enjoy and love. As we grow older, however, we lose this connection and leave ourselves unattended for much too long. We are introduced to words, and words have narrow meanings. Time and time again, we’ve been labeled by our peers and parents through the use of these words. This has happened for so long that we act as if we’re programmed to follow them. 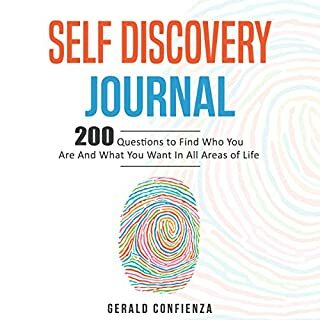 In short, we lose sight of who we really are and what we really want. 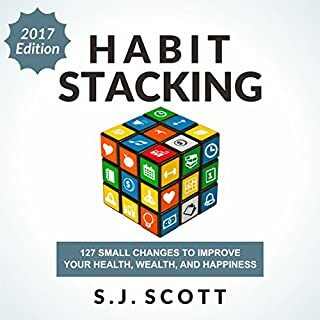 Overhaul your approach to concentration and productivity using strategic, science-proven methods to save hours a day and achieve twice as much. Your current focus and productivity tactics might be "adequate." But they will never be great or reach their potential if you don't understand how your psychology and physiology work together to affect your focus. Short circuit your brain into instant focus. 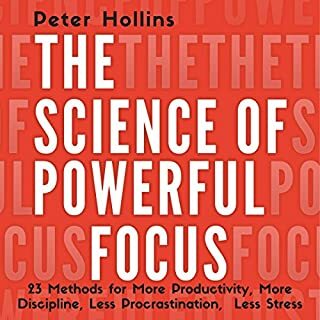 The Science of Powerful Focus looks at focus in a revolutionary new way, and sheds light on studies both new and old. 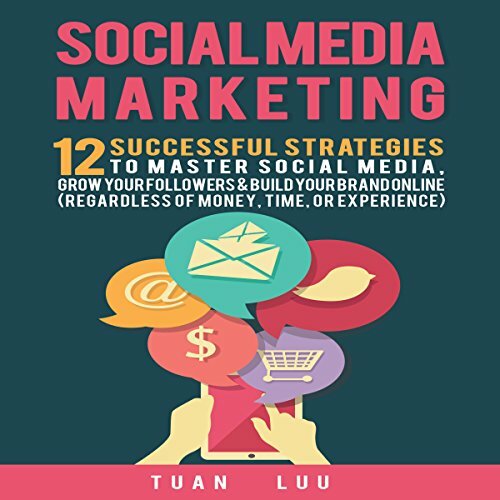 Discover the 12 successful strategies to master social media, grow your followers & build your brand online (regardless of money, time, or experience). 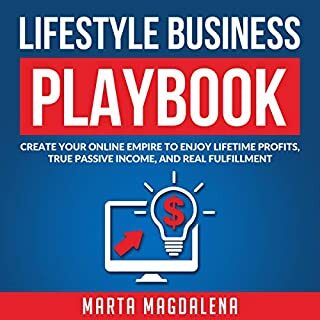 This book is a comprehensive guide packed with actionable social media tips, practical pointers and invaluable, little-known trade secrets. 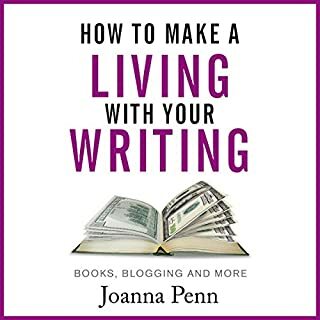 Inside you will also find plenty of handy examples and mini case studies of brands who've built an enviable social media presence to inspire you. The little known secrets to skyrocket your social shares and create a viral blitzkrieg! 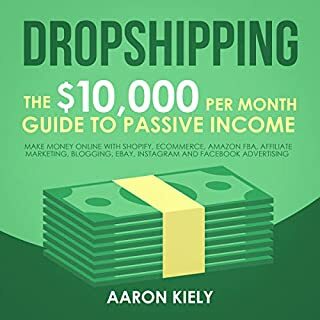 How a small, home decor items retailer in Tuscan grew their tiny subscriber list by a whopping 200% in three weeks, resulting in $10,000 profit! 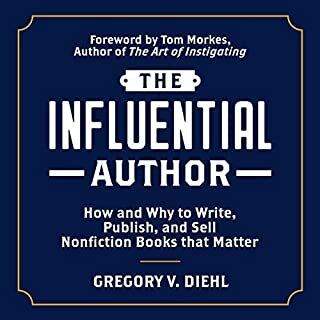 Super dope book. 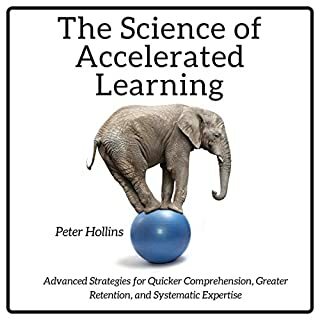 I had an amazing time with this book. I hope other people buy it and experience it for themselves. I'm a drum set teacher at adrpercussion.com and I found it extremely valuable. 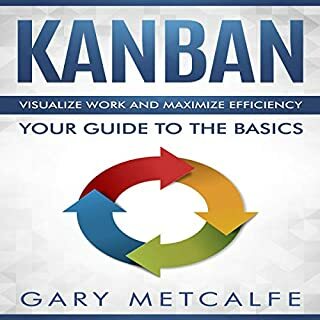 Thank you so much for writing this book.